Prof. Haralambides addresses Dutch Parliament on the competitive position of the Port of Rotterdam. Is Amazon entering ocean transportation? In one of its conclusions, the study finds that, by investing in maritime containers, private investors can secure fixed income of 12%, for up to 7 years, with, occasionally, attractive fiscal advantages. Cosco Corporation (Singapore) Limited, a Singapore-listed ship repair and marine engineering and shipping group, recorded a net loss of SGD 570 million (USD 407.6 million) in 2015, compared to a net profit of SGD 20.9 million (USD 14.9 million) in 2014. Container Shipping: Consolidate or Die? Consolidation in the container shipping industry is happening for the first time in a decade and will likely continue in 2016, according to a new report from AlixPartners advisory firm. The containerized-ocean-freight industry suffered considerably in 2015 amid continuing financial woes and all signs point to a continuation of this trend into 2016 and beyond. 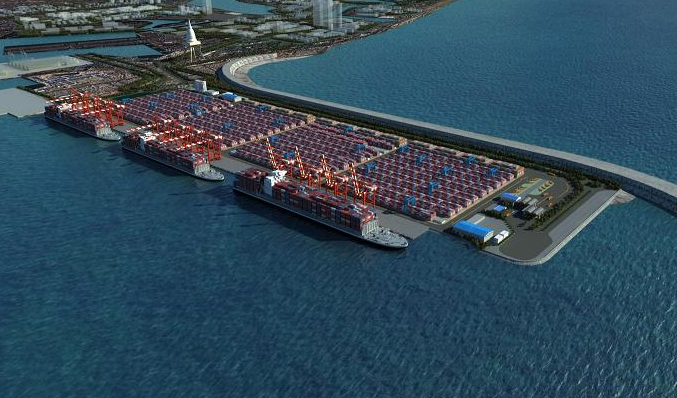 Sri Lanka Ports Authority (SLPA) is looking for a shipping company or a terminal operator to take over 49% of the remaining shares in its East Container Terminal (ECT) in Colombo. 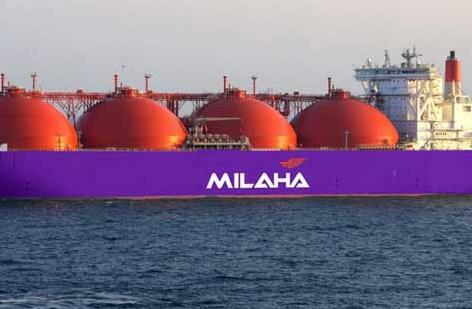 Qatar-based marine transport and logistics conglomerate Qatar Navigation (Milaha) delivered a net profit of QAR 1.095 billion (USD 300.6 billion) for the full year of 2015, representing a 4 percent increase compared to the previous year. 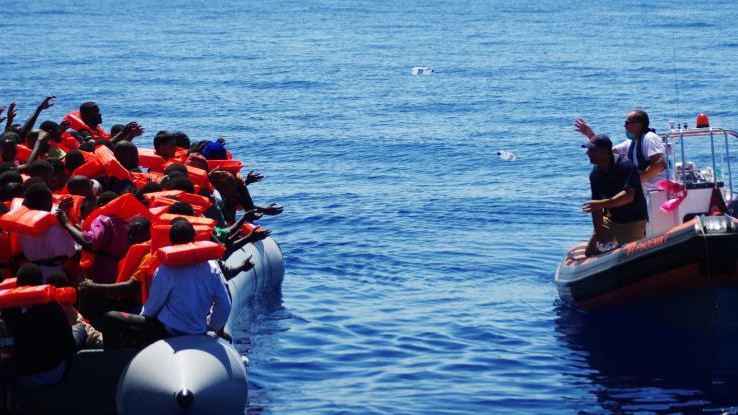 The International Maritime Rescue Federation (IMRF) is to strengthen the capacity and effectiveness of the Hellenic Rescue Team (HRT), an IMRF member organisation which is constantly rescuing migrants in the Aegean Sea. The IMRF will do this with the support of European maritime search and rescue (SAR) organizations who are also IMRF members. Following a temporary drop in the number of people trying to reach the Greek islands by sea in November, figures from the United Nations Refugee Agency (UNHCR, United Nations High Commissioner for Refugees) are showing an increase again. The relative number of women and children also continues to grow – for example on the island of Chios, where, in November 2015, 33 percent were women. Copyright © 2016 Haralambides & Associates. All rights reserved.